Okay, kids. 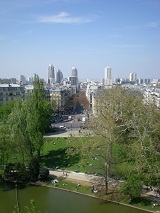 As promised, here is my review of PARIS, Paris: Journey into the City of Light. 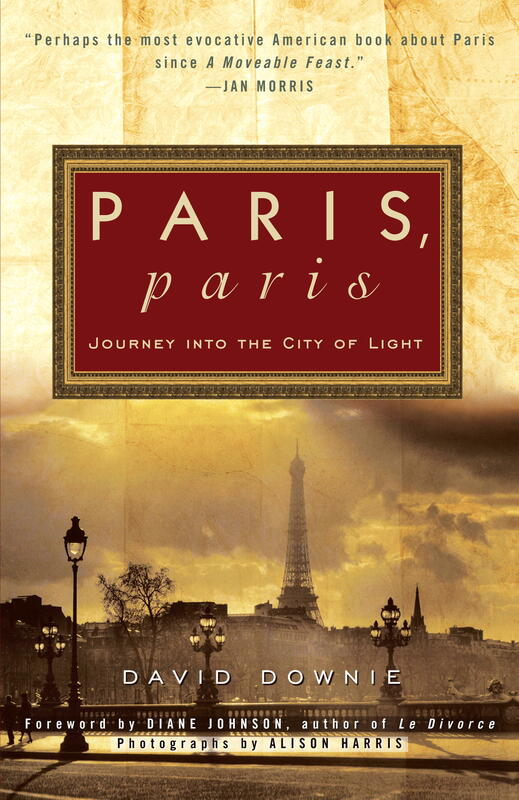 PARIS, Paris: Journey into the City of Light is a collection of 31 essays about La Ville Lumière in which historical and personal narratives enlighten readers about Paris’s present. Author David Downie has distilled decades of study and experience and blended it with his unique adventures as a 25-year resident of Paris, resulting in chapters that are not only rich, but accessible reading because of Downie’s down-to-earth personality infusing the text. 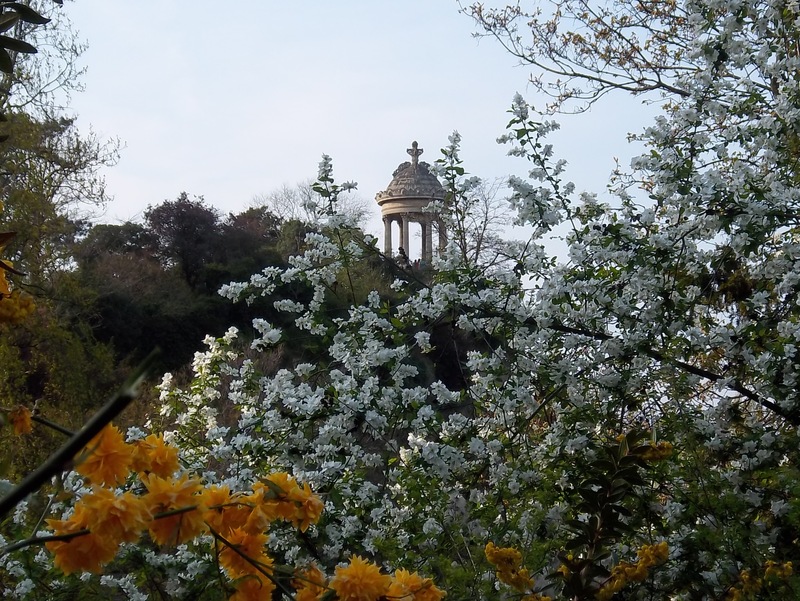 Downie writes in the chapter entitled “The Janus City,” “… in this old Europe of which Paris is still the cultural capital, to look forward we must first look back” (p. 284). The essays, which are anchored in Downie’s own curiosity about and explorations of the city, are ballasted in historical perspective. Fine photos by his wife and professional photographer, Alison Harris, anchor each chapter with a unique perspective. Like a good whisky, the reading goes down smoothly, and one feels satisfied from first taste to lasting finish. 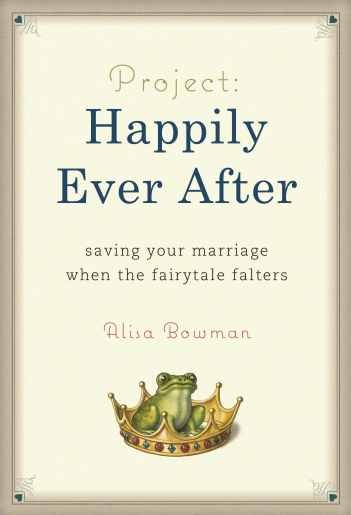 Back in December of 2010, author Alisa Bowman contacted me via blogger Andi of Misadventures With Andi asking if I would read her soon-to-be-released self-help book, Project: Happily Ever After After — Saving Your Marriage When the Fairytale Falters. 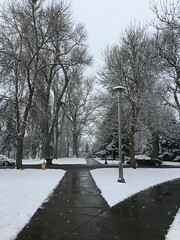 She’d asked if I’d be willing to post a review along with several other bloggers to coincide with the “media blitz” for the book’s official release in mid-January of 2011. I wrote that I would love to! However, I’ve been sitting on this post for more than two months now because life intervened and put some boiling-hot pots on the front burner, and handling those pots took priority over all else in my life. Then recovery from handling those events in my life took priority, and I stalled on writing the review (except for the preview of the review I posted earlier). Two months later, I am back here to give my thoughts on the book. Better late than never? I hope so. Most of all, my primary motivation for writing the review instead of just dropping it is my healthy sense of respect for writers and a healthy sense of respect for self — that I will do what I say I will. Writing the review is a psychological hurdle I want to tackle before I will feel the freedom to post anything else on this blog. So here you go: my Special Report on Alisa Bowman’s Project: Happily Ever After.